Friday Music is proud once again to offer another installment in our ever popular Doobie Brothers 180 Gram Audiophile Vinyl Series with their masterpiece What Were Once Vices Are Now Habits. 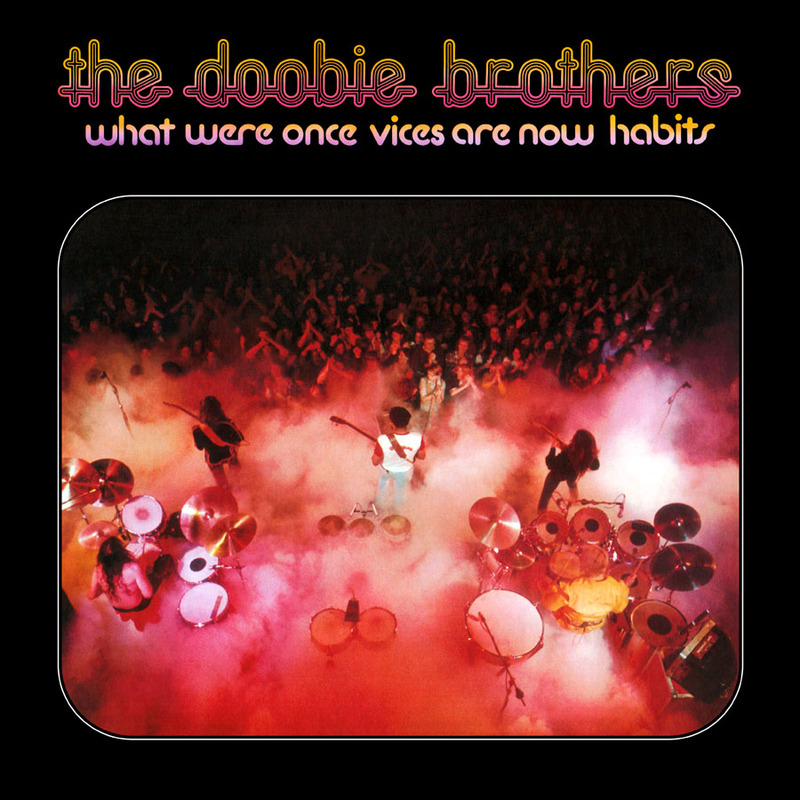 Impeccably mastered by Joe Reagoso (Doobie Brothers/Michael McDonald/Boz Scaggs) at Friday Music Studios and at Capitol Mastering with Ron McMaster, What Were Once Vices Are Now Habits sounds incredibly rockin’ and soulful as you remember it. We are also featuring it in a first time gatefold cover for your very cool Doobie Brothers’ experience!